Wimbledon champion Petra Kvitova continued her not-so-good U.S. Open pattern today, losing in straight sets in the third round to an on-fire Aleksandra Krunic. The Jankovic-like athleticism of Krunic, as well as a steady mindset, kept the young Serbian player going during times when Kvitova was hitting her impossible-to-defend winners. Krunic, whom some of have admired for a while in Fed Cup competition, made less than half the number of unforced errors as her opponent, and that was pretty much the crux of the 6-4, 6-4 story. Oh, Petra. 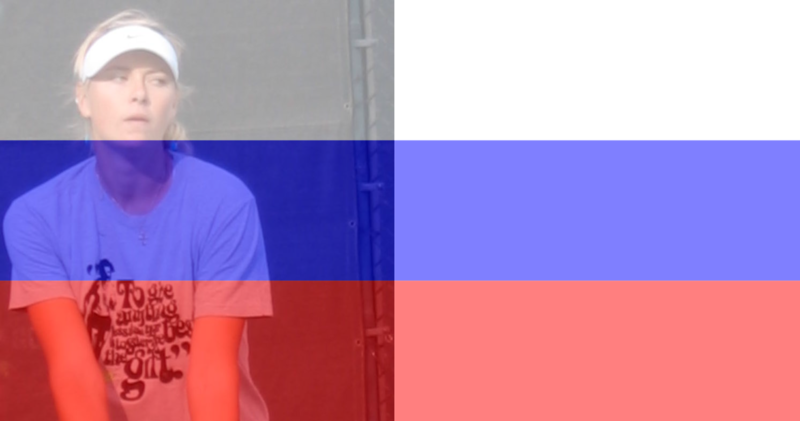 One Russian went out, as Elena Vesnina won only two games against two-time U.S. Open finalist Victoria Azarenka. Another Russian, Ekaterina Makarova, advanced to the round of 16 with a straight sets victory over Zarina Diyas. Flavia Pennetta kept the Italian spirit going (as if, with Sara Errani, it needed to be cranked up) when she defeated Nicole Gibbs 6-4, 6-0. Casey Dellacqua beat Karolina Pliskova, and Kaia Kanepi took out Carla Suarez Navarro, 7-5, 6-0. Serena Williams defeated Varvara Lepchenko (her third countrywoman in a row), and became the only player from the USA who remains in WTA and ATP singles competition in the tournament. In the night match, Genie Bouchard had to fight both herself and the always-determined Barbora Zahlavova Strycova through three sets. Until the middle of the third set, it looked like it could go either way, but the Czech player's second serve had already left the stadium, and Bouchard wound up with a 6-3, 7-6, 6-4 victory. It was an entertaining match, despite the wind, and despite the deficits of both players. Bouchard was all over the place. Her next opponent is the eternally inconsistent Ekaterina Makarova, so whether Makarova is having a "good" or a "bad" day may be the deciding factor. The biggest upset of the day occurred in doubles. The Australian pair, Jarmila Gajdosova and Ajla Tomljanovic, upset top seeds Sara Errani and Roberta Vinci, 6-4, 1-6, 6-4. Martina Hingis and Flavia Pemnetta advanced to the third round when they defeated Anastasia Pavlyuchenkova and Lucie Safarova 6-3, 6-0. Vika seemed really jazzed up. In fact she seemed like she needed to get somewhere and speed up the game. It was good to see her playing like herself and enjoying herself. Her serving was great! Playing Krunic is like playing a top junior (moonballs, shanked and pushed balls that all go in, amazing retrieving) and one thing that few juniors have: a live arm and a big serve. She is impressive and has a good solid head! Go Aleksandra!